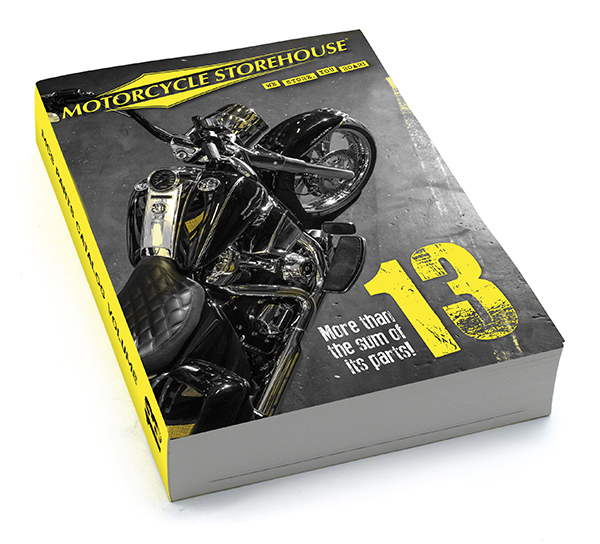 Netherlands based distributor Motorcycle Storehouse has announced its new Volume 13 catalog. 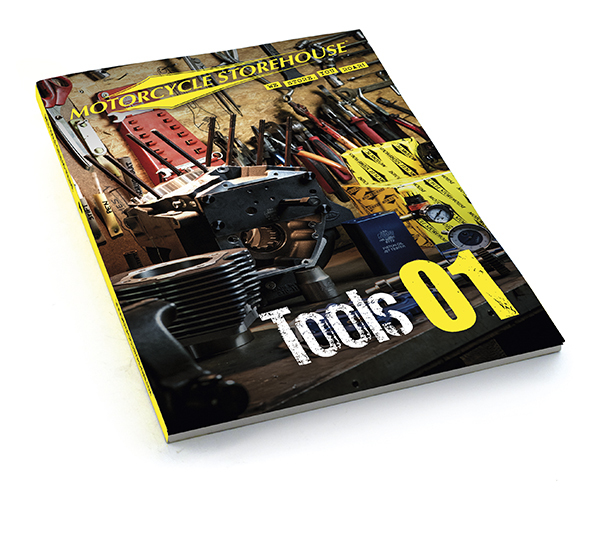 Said to be “effectively the largest and most comprehensive single edition H-D aftermarket parts catalog in the world,” this latest issue is some 1,700 pages of motorcycle parts and accessories with 50,000 replacement and custom parts featured and almost 20,000 color images with 110 technical drawings and numerous ‘tech tips’. MCS details its apparel and (now) tools ranges in separate, additional catalogs with their brand-new tools catalog launched for 2018 in response to the growth seen in its workshop program in recent years.